WON&apos;T LAST!!!!! 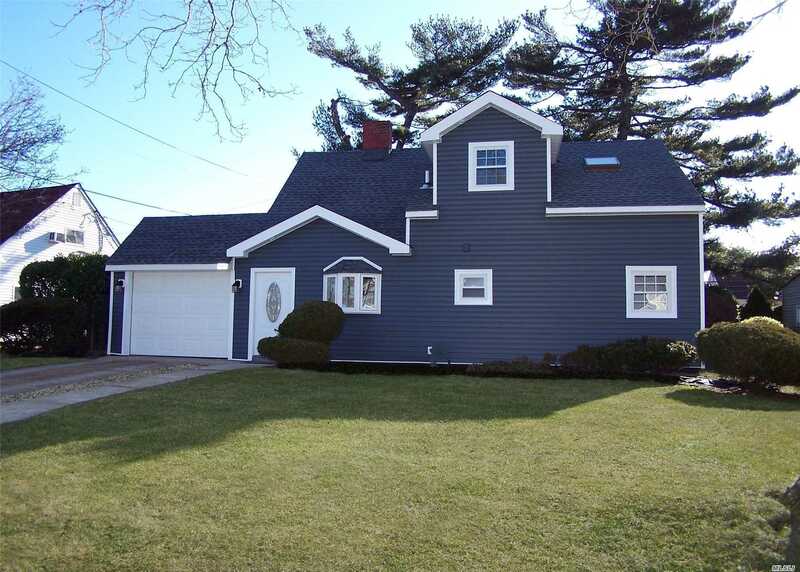 Do not miss To Own This Lovely, cozy Beautifully Renovated 4 Bedrooms in the Wantagh Area!! Low Taxes!! Great Schools!! New Kitchen W/Granite Counter Tops, Two New Bathrooms, An extra Room That Can Be A Den Or A Possible 5th Bedroom, New Carpeting, New Roof, Siding And Windows, High Hats Throughout, 2 New Skylights, Outside Lighting In Front And Back, Garage, Updated Electrical And Plumbing. Crown Molds, Home Warranty And So Much More!! !Wont last!!!! Floor Plan Level2: 2 Bedrooms, Full New Bathroom! !